Tim Vought, High-Dan Board member emeritus, passed away on March 18, 2017. 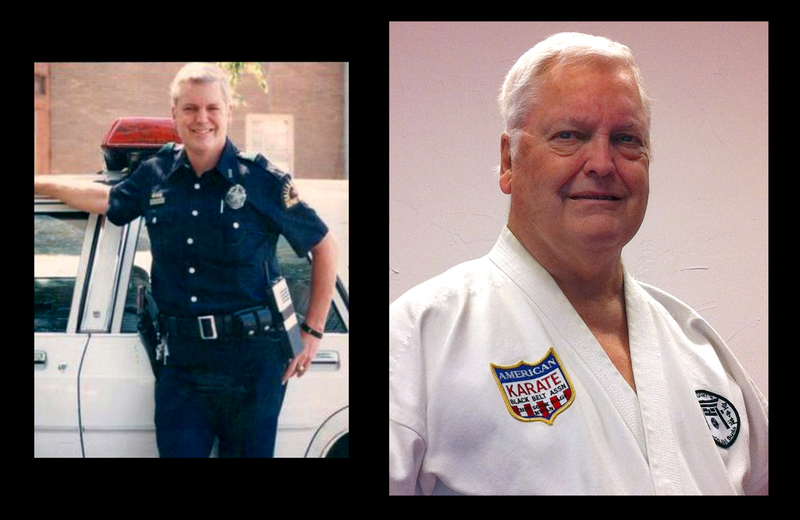 Mr. Vought was a Dallas Police Officer for 20 years as well as a respected martial arts practitioner and instructor. He was an original black belt of Ed Daniel and fought successfully on the Texas Blood and Guts tournament circuit for years. He was also an accomplished Aikido instructor and self-defense tactics teacher in recent years a special interest in instructing senior citizens. His service to the AKBBACSHK and to the entire martial arts world will be missed. This entry was posted in Uncategorized by BB1969. Bookmark the permalink.